It was HOT in Michigan this weekend and we took full advantage by going to the beach both Saturday and Sunday. Of course, this is our first summer without Lily since we moved to our current home that is super close to a very private Lake Michigan beach. As much as having Lily not with us this weekend was painful, it would’ve been difficult having her here, too. You see, Lily was SMART. She knew that on hot summer days, we went to the beach. That’s just what we did. Always. She knew what swimsuits/trunks looked like and what sunscreen smelled like. She just KNEW if it was a beach day and would pitch a total fit until her life jacket went on and we headed to the beach. But we know that if she were here, she wouldn’t have been able and she’d be really upset about being left behind. The dog lived for summer and this weekend definitely makes us miss her like crazy. We took her ashes to the beach with us on Saturday…but it just didn’t feel like the right time to spread them, so we took her home. Today, we took the ashes back down and set the tin between our two beach chairs, as a little slice of nostalgia and mostly as a little laugh between us. A woman was walking the beach with her dog and started a conversation with us. I wish I could remember how it started, but I believe it was something having to do with a tag on her dog leash that is provided by one of the local doggy daycares – the same one Harlie goes to. She ended up asking if our tin was from our dog’s cremation and we had to have good laugh about that and explain to her that Lily was the beach’s #1 fan and that we brought her down to sprinkle her ashes. The woman was very sweet and our conversation continued another 20 minutes or so…and so I’m guessing she wasn’t completely weirded out by our dog’s ashes sitting in a tin between our beach chairs. She is also very observant and our vet is right – the company that performs the cremations in southwest Michigan is the one and only in the business. In the bowl of a stand mixer fitted with the whisk attachment, whisk together the cream, sugar, vanilla, and salt until it holds stiff peaks, about 8 minutes. Spread a thin layer of whipping cream in the bottom of a 9x13 pan, just to coat the bottom. Layer ⅓ of the graham crackers across the bottom of the pan, breaking the graham crackers to cover the entire surface. 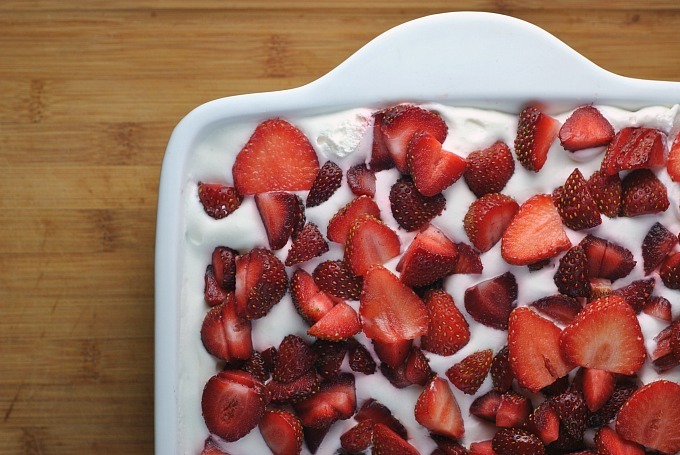 Spread ⅓ of the whipping cream over grahams and top with ½ of the strawberries. 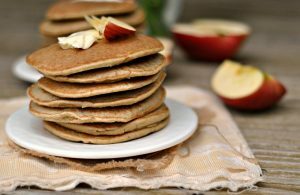 Place ⅓ of the graham crackers on top of strawberries, followed by ½ of the remaining whipping cream mixture and the sliced bananas in a single layer. 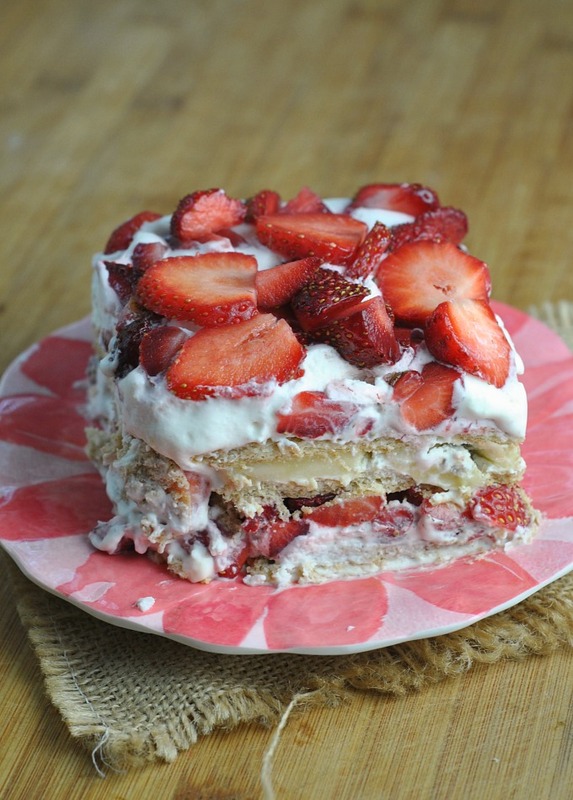 Top the banana layer with the remaining graham crackers, remaining whipping cream, and remaining strawberries. 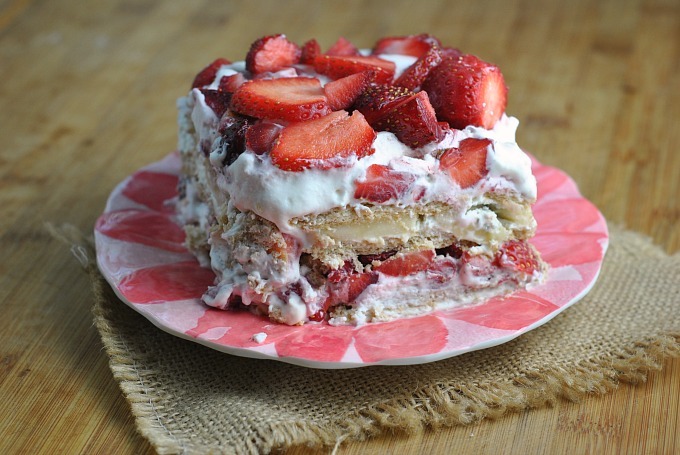 I was looking for strawberry cake recipe and then I found your website, which is full of great and yummy recipes. 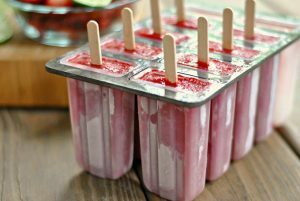 I will definitely try this recipe and will share my experience. Wow, so lovely’recipe. 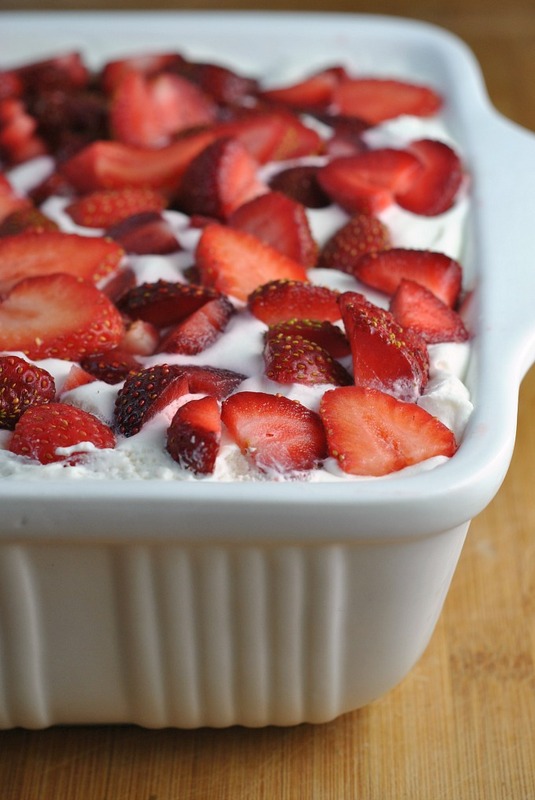 I love your blog ‘No Bake Strawberry Icebox Cake. I will definitely use the tips and share all the experience everybody. Thanks for sharing this information.